Gift cards have no validity date and no minimum order value applies for orders placed using a gift card. Exchange for cash, even in the case of loss or damage, is not possible. Gift cards are activated within 24 hours of purchase. 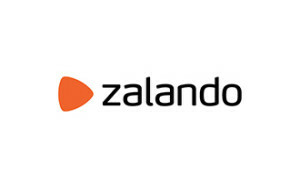 Should you cancel your order or return your items ordered using your gift card credit, the order value or value of your returned items will be transferred back to your Zalando account as credit. It is unfortunately not possible to redeem your gift card credit retrospectively. Gift cards cannot be exchanged, refunded or cancelled. This gift card can only be used on zalando.co.uk and in the Zalando App. If you have questions or experience any problems, please contact our free customer helpline on 0203 059 8139.